"There are more of us than you'd think juggling the condition with careers, young families, travel aspirations." We spoke to five people who were diagnosed with young onset Parkinson's between the ages of 8 and 42. Parkinson's disease affects 1 in 500 people in the UK. Most are over 50 – but, according to the NHS, 1 in 20 people with the condition first notice symptoms when they're under 40. Some people get diagnosed even earlier than that. Shamsa Hussein, now 32, was diagnosed at 28; Emma Lawton, 34, was diagnosed at 29; Heidi Reynolds, 41, was diagnosed at 37; Nick Hazell, 44, was diagnosed at 42; and Matt Eagles has been in treatment for Parkinson's symptoms since age 8 and is now 48. 1. For some people, a Parkinson's diagnosis doesn't stop them from doing everything they could do before. 2. But basic tasks tend to be more difficult than they were before, and take longer. 3. For some, it means changing their routines dramatically. 4. Life is not as predictable as it used to be. 5. People can jump to the wrong conclusion when they see a young person with Parkinson's. 6. Being young means living with the complications of Parkinson's for longer. 7. The condition might mean someone has to take a step back from their career or retire altogether to manage their symptoms. 8. Not everyone with Parkinson's shakes. 9. And there's much more to it than the physical symptoms you can see. 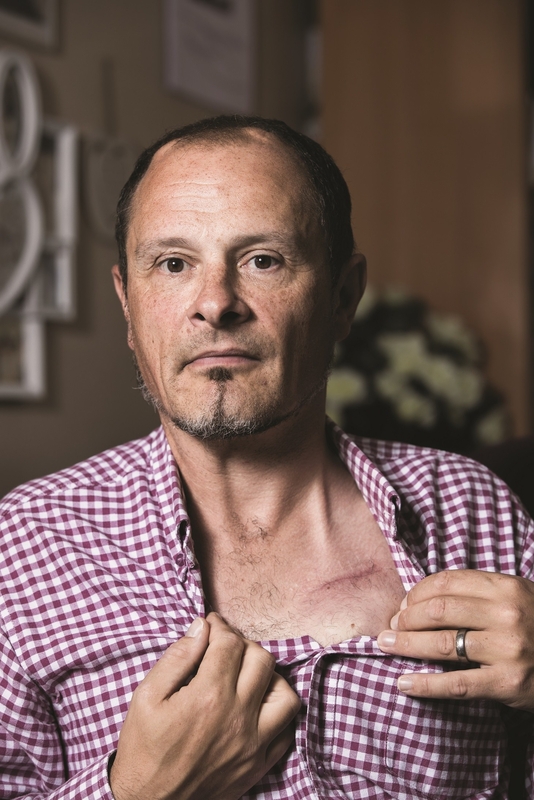 Matt underwent deep brain stimulation surgery in 2006: "It involved inserting electrodes directly into my brain and then attaching them to a neurostimulator or ‘brain pacemaker ‘ which would sit on the wall of my chest. The surgery was a success and its effects were life-changing. I was able to get up in the middle of the night and go to the bathroom without crawling on the floor and weeing in a pot. It gave me my dignity back! 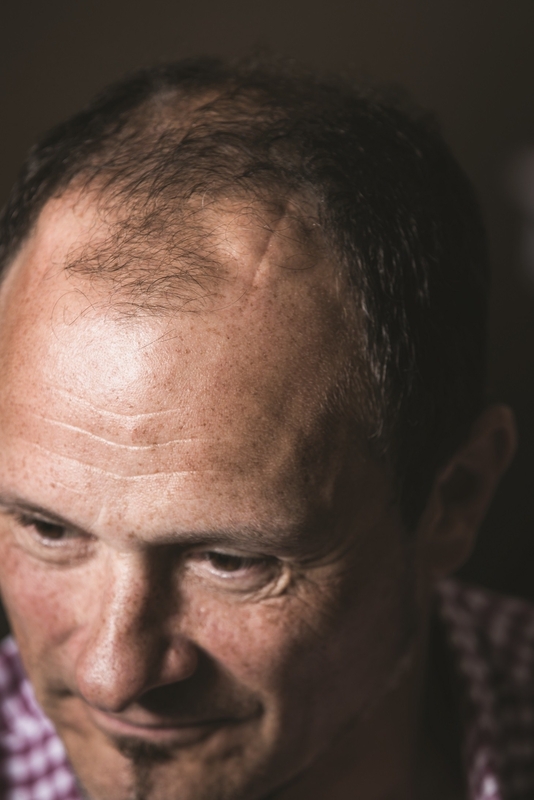 I have since become a brain stimulation advocate, speaking to patients considering the surgery to help them make an informed choice of their own." 10. It doesn't affect everybody in the same way. 11. Parkinson's affects your relationships with those around you. 12. Life goes on, and there's no need to beat yourself up about it. Thanks to Parkinson's UK for their help with this post. If you want to find out more about living with young onset Parkinson's, Emma Lawton is vlogging every day for a year about her experience.